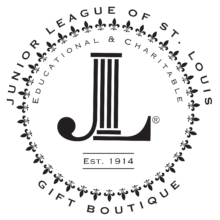 Thinking of joining the Junior League? 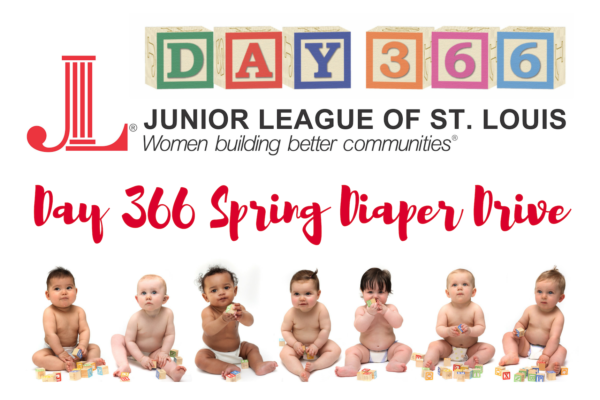 Since 2016, JLSL has been working to provide our under-resourced area families with basic baby necessities. 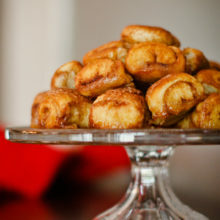 Join us for morning tea and discussion with St. Louis historical fiction author Kelsey Gietl. IMAGINE what we can do in a day! 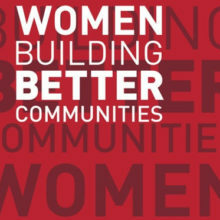 Junior League of St. Louis members are women building better communities. 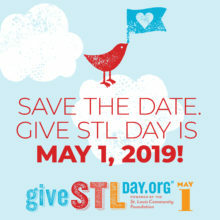 JLSL offers its members professional training, flexible volunteer placements, and an opportunity to not only make professional connections, but also to develop friends for life with women who show common concern for the community.